Home bright makeup ofra cosmetics Tutorial: Aqua Smokey feat Ofra Cosmetics Giveaway! 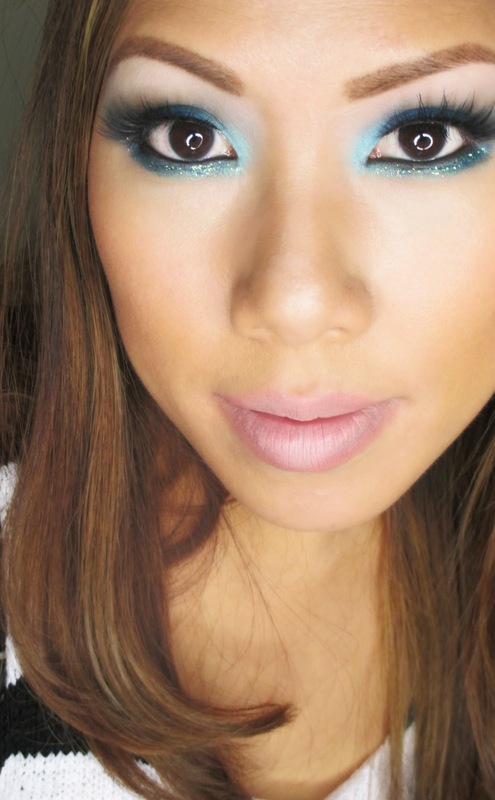 Tutorial: Aqua Smokey feat Ofra Cosmetics Giveaway! I have a surprise for you, another bright makeup tutorial! It's been too long since i've gotten one up and I was totally inspired by this gorgeous aqua shadow in a new palette I received. This is totally Old School Makeup By Ren Ren. Make sure to check it out because I also have a makeup giveaway worth over $250! I've worked with Ofra in the past. I always get something new from them when I see them at the New York Makeup Show. One of my absolute favs is their Diamonds are Forever palette. I want to stress that this is high quality, professional makeup that is worth investing in. I am so impressed with the quality, pigmentation. Especially the eyeshadow palette and liquid lipsticks? I really recommend this brand, check it out! 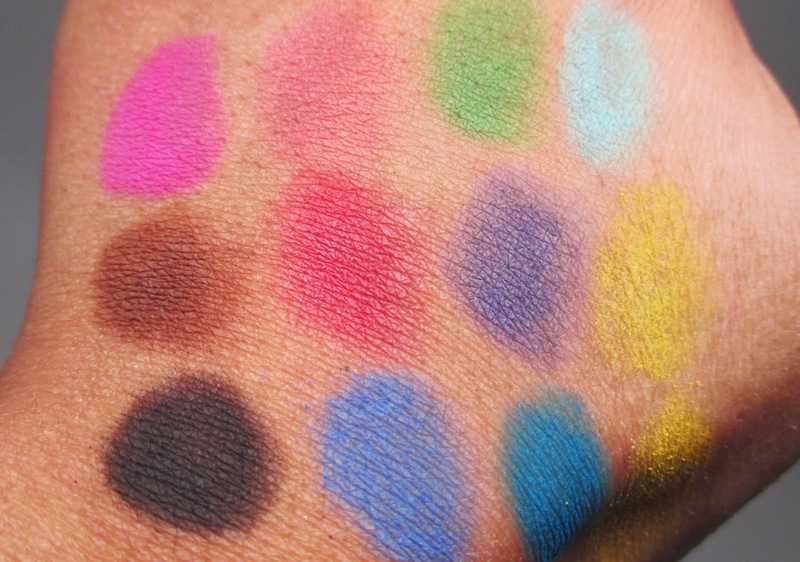 Okay seriously, these eyeshadows are awesome. You can't tell from the picture, but these shadows are huge, about the size of a small blush pan. I actually happened to receive another bright matte palette from another major brand that I was swatching at the same time, and this beat it hands down. All of the colors are super pigmented and very smooth. I got absolutely zero fallout when applying an intense smoky eye with this stuff...that means it's not powdery or chalky. The colors are bright but they put some nice corals as well as a gorgeous brown and deep black so that you can make it more wearable. I just combine it with another neutral palette to get browbone and transition shades. This is quite a unique product. As opposed to the typical cream liner in a pot, it really is a gel. The consistency is very mobile and spreads very easily. 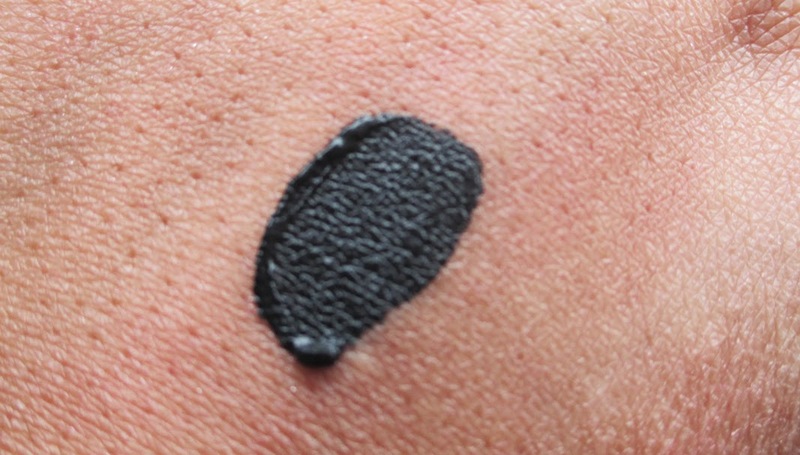 I think this would make a really nice smokey base and the color is very rich and black. I like the finish of this bronzer. It's got shimmer in the pan which really translates to more of a glow on the face. It's not too glittery so you could use it to bronze or contour. It's not quite deep enough for a contour for me so I used it to add color and glow to the outer edges of my face. It's really pretty on. I was definitely expecting something quite different when first using this product...I expected the typical silicone like finish as with many other primers. However, it really is a gel! When I applied it before foundation it felt like a light serum and when it dried my skin felt so soft. I really like this! Lately I have been obsessed with these liquid lipsticks. I've tried other brands but Ofra has such a unique range of colors. They apply like a gloss, but have a creamy texture and dry matte. Did I mention they last all day? I love pairing them with a bit of lip liner for definition. I am seriously in love with these liquid lipsticks. And here is the final look from the tutorial using these products! Ofra has hooked you all up with a 40% Coupon Code just for MakeupByRenRen viewers! I am so excited because you'll get these amazing pro items for a great price. Please take into account that these are not stock eyeshadow palettes. Ofra works with so many major elite brands to produce products with them and I love that they are retailing their own line of products. 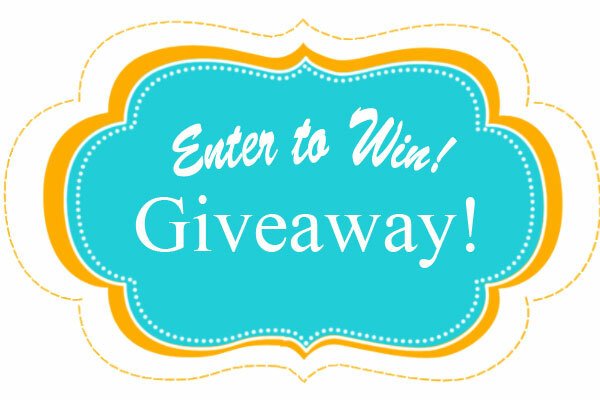 One lucky viewer is getting hooked up with a prize pack of over $250 worth of Ofra Cosmetics goodies! You're going to get everything I used in the tutorial and more! A Set of 6 Long Lasting Liquid Lipsticks! 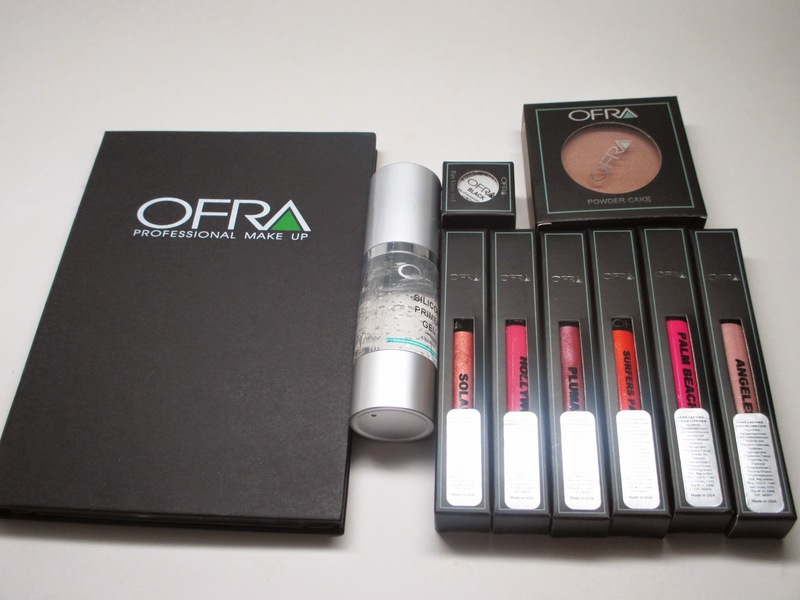 Good luck and thank you to Ofra Cosmetics for sponsoring these fabulous prizes!